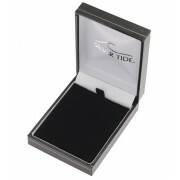 Leatherette black hinged box with white satin printed "Silver Tide" interior for earrings or small n..
Leatherette black hinged box with white satin printed "Silver Tide" interior and black pad for ..
Leatherette black hinged box with white satin printed "Silver Tide" interior and white pad for earri.. 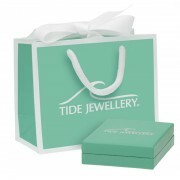 Tide Jewellery retail gift bag, 140 x 65, 112mm .. 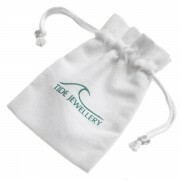 Tide Jewellery printed white cotton drawstring pouch 70 x 100mm. 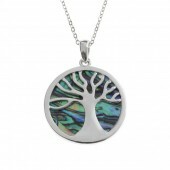 (This is the pouch we supply with o.. 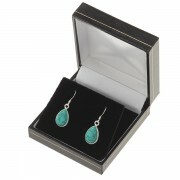 Wish Jewellery retail gift bag, 115 x 140 x 65mm. .. 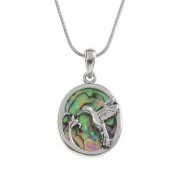 Tide Jewellery inlaid Paua shell hummingbird and flower oval pendant with Paua shell on the rev.. 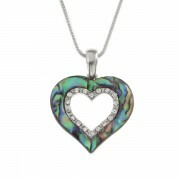 Tide Jewellery inlaid Paua shell simple heart pendant on 18" trace chain. 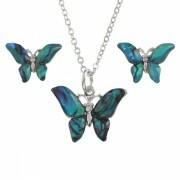 Comes .. 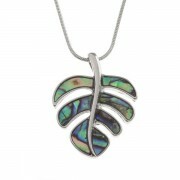 Tide Jewellery inlaid Paua shell cheese plant leaf pendant on 18" snake chain. 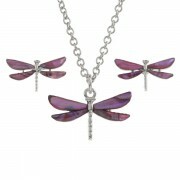 Comes .. 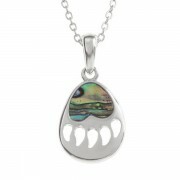 Tide Jewellery inlaid Paua shell bear paw pendant on 18" trace chain. 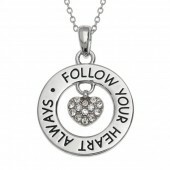 Comes in&n.. 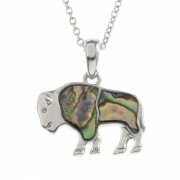 Tide Jewellery inlaid Paua shell Bison pendant on 18" trace chain. 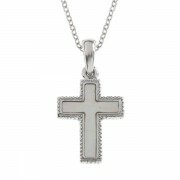 Comes in .. 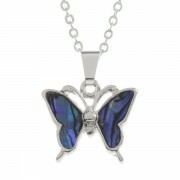 Tide Jewellery inlaid blue Paua shell butterfly pendant on 18" trace chain. .. Tide Jewellery inlaid blue Paua shell butterfly pendant on 18" trace chain and m.. 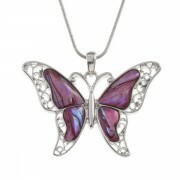 Tide Jewellery inlaid pink Paua shell butterfly pendant on 18" trace chain. .. Tide Jewellery inlaid pink Paua shell butterfly pendant on 18" trace chain and matchi.. 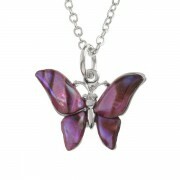 Tide Jewellery inlaid purple Paua shell butterfly pendant on 18" trace chain.&nb.. 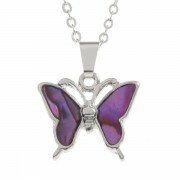 Tide Jewellery inlaid purple Paua shell butterfly pendant on 18" trace chain and matc.. Tide Jewellery inlaid Paua shell butterfly pendant on 18" trace chain. Comes in&.. 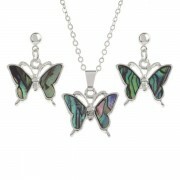 Tide Jewellery inlaid Paua shell butterfly pendant on 18" trace chain and matching dr.. Tide Jewellery inlaid blue Paua shell butterfly pendant on 18" trace chain. Come.. 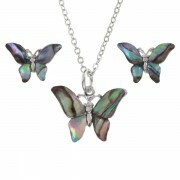 Tide Jewellery inlaid pink Paua shell butterfly pendant on 18" trace chain and m.. Tide Jewellery inlaid Paua shell butterfly pendant on 18" trace chain and matching&nb.. 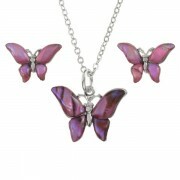 Tide Jewellery inlaid pink Paua shell butterfly pendant on 18" snake chain. Come.. 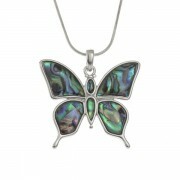 Tide Jewellery inlaid Paua shell butterfly pendant on 18" snake chain. Comes in&.. 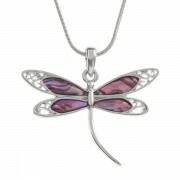 Tide Jewellery inlaid pink Paua shell dragonfly pendant on 18" trace chain. .. 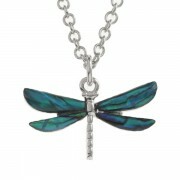 Tide Jewellery inlaid blue Paua shell dragonfly pendant on 18" trace chain. Come.. 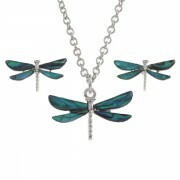 Tide Jewellery inlaid blue Paua shell dragonfly pendant on 18" trace chain and matchi.. 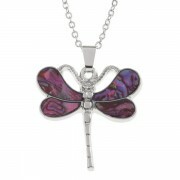 Tide Jewellery inlaid pink Paua shell dragonfly pendant on 18" trace chain and m.. 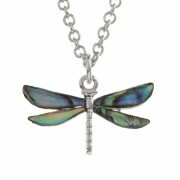 Tide Jewellery inlaid Paua shell dragonfly pendant on 18" trace chain. Comes in&.. 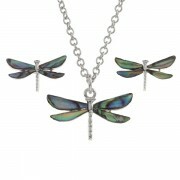 Tide Jewellery inlaid Paua shell dragonfly pendant on 18" trace chain and matching&nb.. 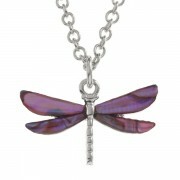 Tide Jewellery inlaid pink Paua shell dragonfly pendant on 18" snake chain. Come.. 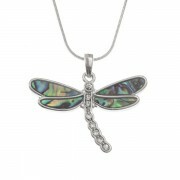 Tide Jewellery inlaid Paua shell dragonfly pendant on 18" snake chain. Come.. Tide Jewellery inlaid Paua shell dragonfly pendant with inset glass crystals on 18" snake&.. 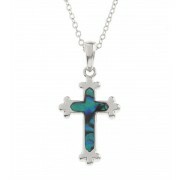 Tide Jewellery inlaid blue Paua shell cross pendant on 18" trace chain. 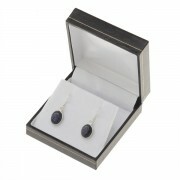 Comes in.. Tide Jewellery inlaid purple Paua shell cross pendant on 18" trace chain. C.. Tide Jewellery inlaid Paua shell cross pendant on 18" trace chain. Comes in.. 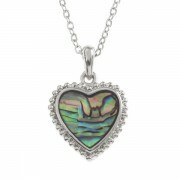 Tide Jewellery inlaid pink Paua shell small cross pendant on 18" trace chain. Co.. 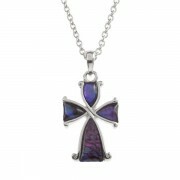 Tide Jewellery inlaid purple Paua shell small cross pendant on 18" trace chain.&.. Tide Jewellery inlaid blue Paua shell small cross pendant on 18" trace chain.&nb.. Tide Jewellery inlaid green Paua shell small cross pendant on 18" trace chain.&n.. Tide Jewellery inlaid pink Paua shell cross pendant on 18" trace chain. Com.. Tide Jewellery inlaid Paua shell cross pendant on 18" trace chain. 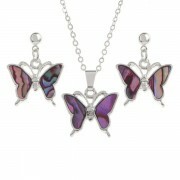 Comes in .. Tide Jewellery inlaid Mother of Pearl shell cross pendant on 18" trace chain.&nb..